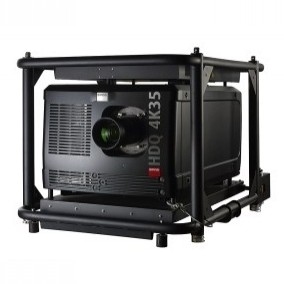 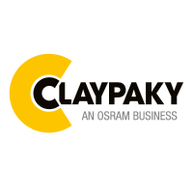 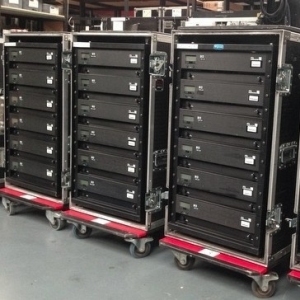 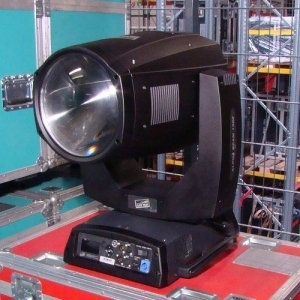 Manufacturer of moving lights, effects, and image projectors. 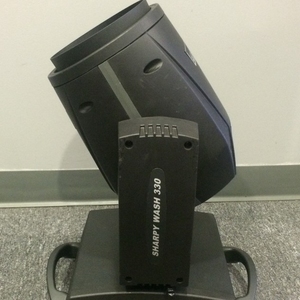 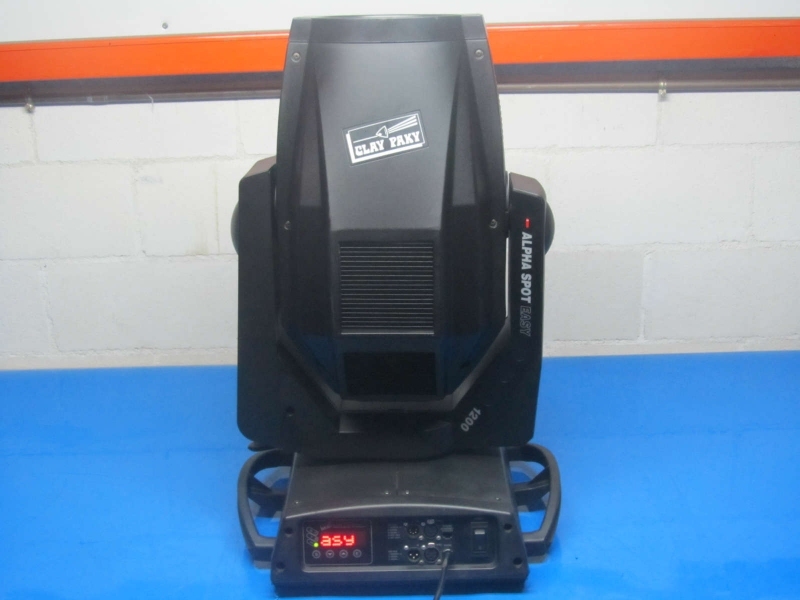 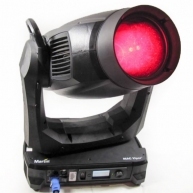 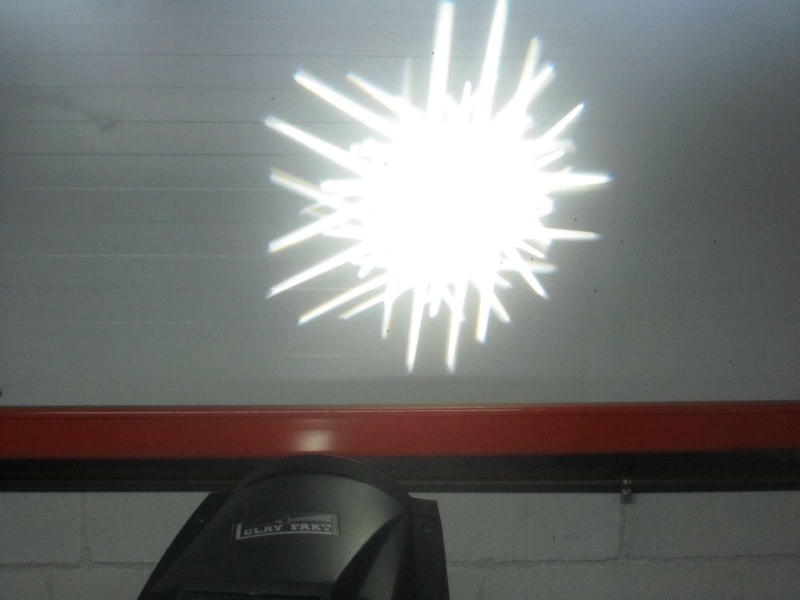 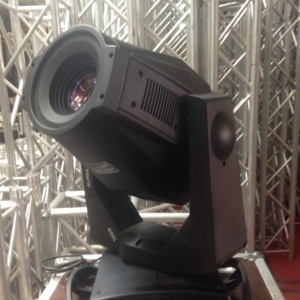 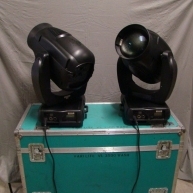 Alpha Spot Easy 1200 is a simple 1200W effects projector with high light output. 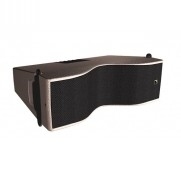 It features all the qualities of the Alpha Range and offers unprecedented value for money. 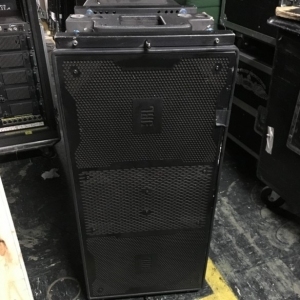 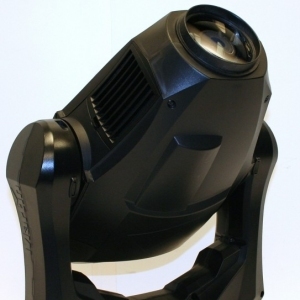 Designed for nightclubs and bars, it is also ideal for touring and architectural lighting, whenever you need high quality at low cost. 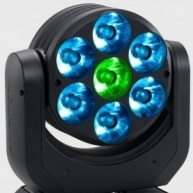 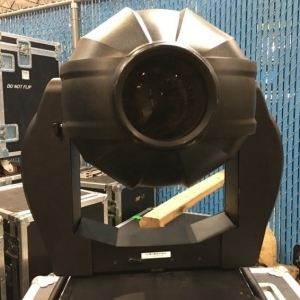 It features a 15deg-40deg electronic linear zoom, 14 Gobos (including 6 rotating ones), 2 color wheels, a prism, 2 frost filters, an iris, a 0-100% Dimmer and a stop/Strobe. 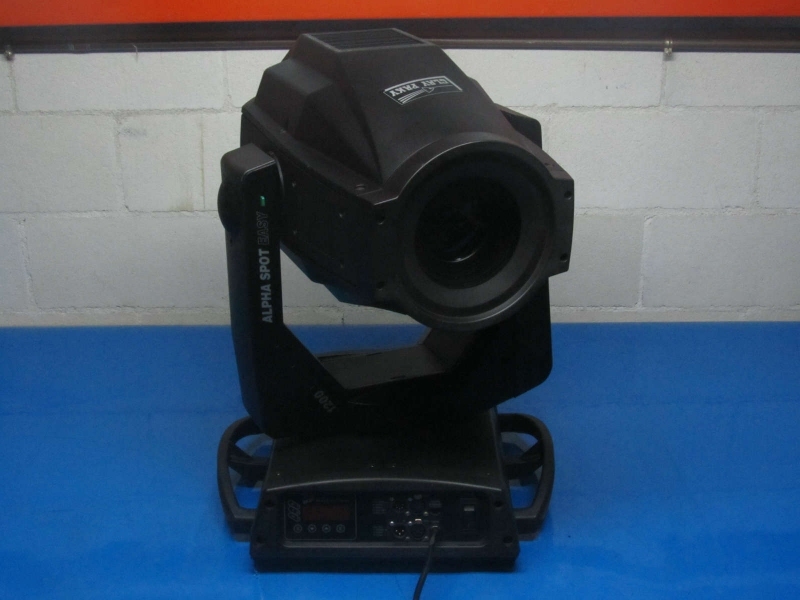 It also has useful macros on the Strobe, iris and Gobos. 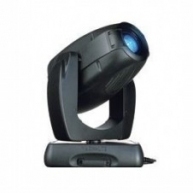 Simple yet packed with features, Alpha Spot Easy 1200 is the most competitive product on its market.